Do you feel the urge to transform your home into some designer’s corner? Well it should start with the basics and that’s your wall and flooring. As I have an online writing job in my home I also want to create a home office in the same ambiance of a real office for me to have a more disciplined attitude in time. When you’re working at home you’re the boss and you have the liberty to work in your own time in the most convenient time thus it sometimes affect your mood. Working at home is the best opportunity I’ve ever had but it has some cons because if you don’t have discipline in time you’ll sometimes be lazy at work. Well turning your home, office and home office into the most inspiring place to live and work takes only a few makeovers on your flooring. 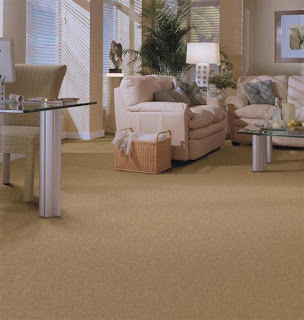 For me I could feel more comfortable working on carpeted flooring because it feels warm and more comfortable. You just have to maintain regular shampoo and cleaning for a healthier environment because it could invite and retain dust. Well for ideas on the right carpet flooring it’s good to visit Little Rock carpet stores which has a huge showroom of the best brands that you love. You’ll be inspired at the colors and designs that you will be choosing from. 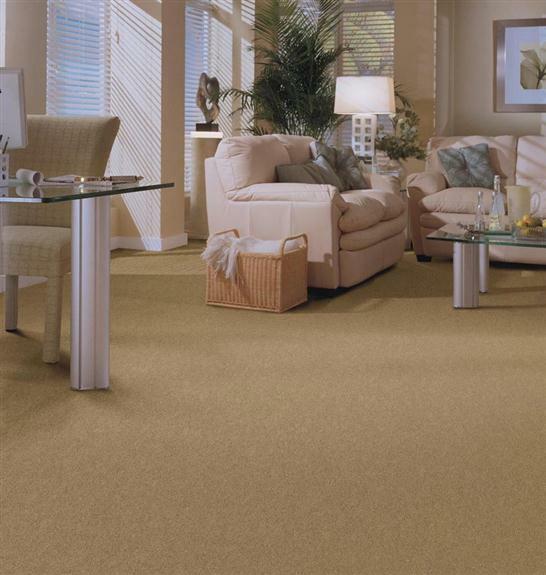 To make sure that your carpet will be installed perfectly they have experts that can install carpeting for you. Best of all they have exceptional warranty packages to ensure guarantee of your purchased products.